Relocation and shifting will become easier with us by your side. 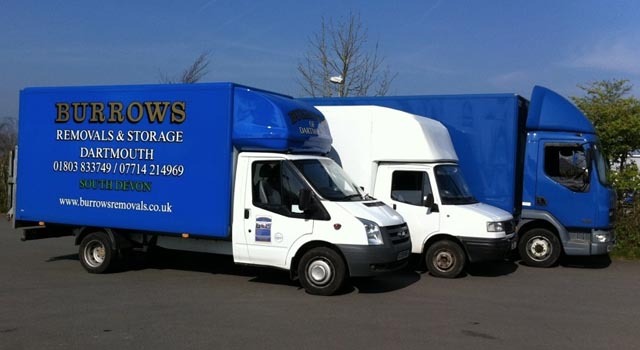 We have decades of experience in house removals, storage and packing and can customise the ideal package for you. Being a family run business, each and everyone approaching us for removals in Plymouth, Dartmouth and other locations can have complete peace of mind. 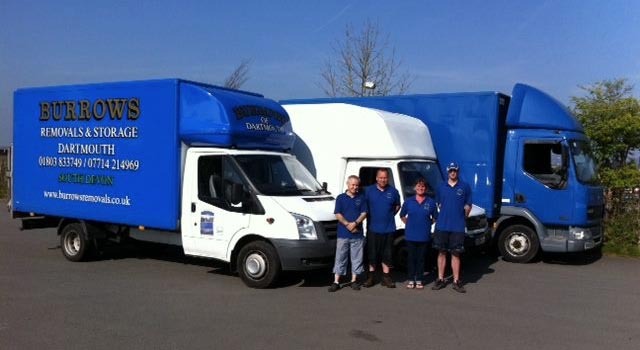 Our experienced team tries their level best in crafting the best strategy to make your removals in Paignton, Torquay, and Plymouth easier than you think. Whatever is the amount of goods you are willing to move and the distance, it is our responsibility to ensure that your belongings reach safely. The comprehensive range of removal solutions offered by us is the best our industry has to offer. We can cover every aspect of removals so feel free to call us now and we will customise the ideal package for you. We are widely preferred as we are well-equipped to handle your removal requirements. If you want to have your removal or storage done efficiently and to your satisfaction, you can rely on us. 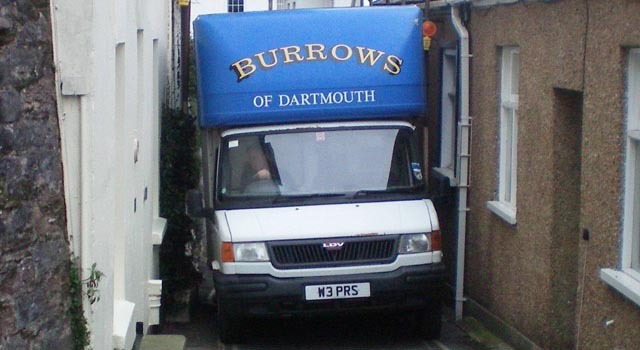 When you require efficient removals and storage in and around Dartmouth, get in touch with Burrows Removals. We’re a family run business with more than 26 years of experience providing professional and friendly removal services. 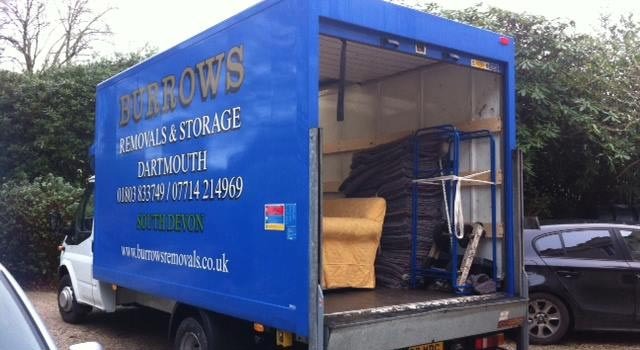 Burrows Removals provides professional removal services in Dartmouth and throughout the UK. "Thank you for a very successful move. You all made it appear so smooth and straightforward when I know that a great deal of effort and hard work was involved." — Rose P.